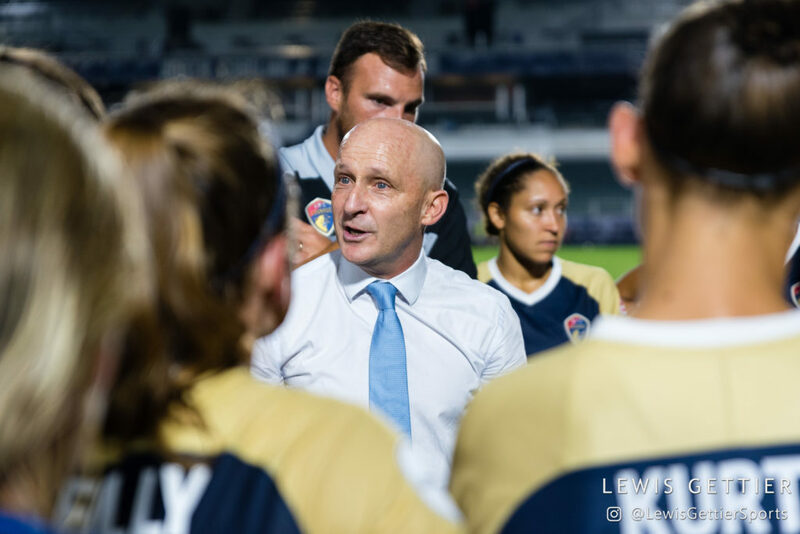 Paul Riley has signed a new contract to remain as the head coach of the North Carolina Courage for the next two seasons. 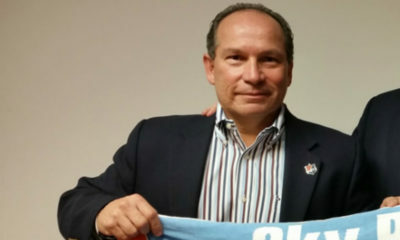 Riley guided the team to the National Women’s Soccer League Championship in 2018. 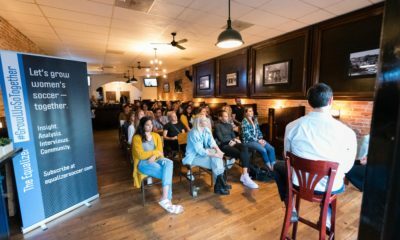 Riley, who won coach of the year in 2017 and 208, had quietly remained unsigned throughout the offseason but agreed to terms prior to last Thursday’s NWSL College Draft. He has typically signed one-year contracts — first with the Western New York Flash and then with the Courage, upon the franchise’s relocation — which has left both coach and club in minor limbo in the offseason. But the Courage announced this deal as a “multi-year” contract, which The Equalizer has confirmed is a two-year contract. Additionally, the club has announced that VP of operations Bobby Hammond will also assume the title of assistant general manager. 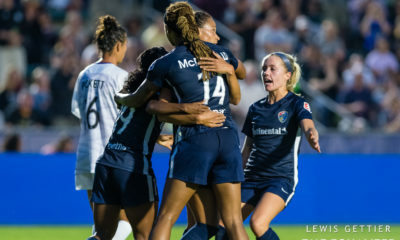 The Courage are the early favorites to repeat as NWSL champions, although the World Cup keeping national team players away for up to half the season makes for an unpredictable slate. I previously reported that the Courage will be among the teams dealing with changes to federation players contracted by U.S. Soccer. Midfielder McCall Zerboni’s incredible rise to the national team continues: she is set to become an allocated player. Forward Lynn Williams has lost allocation status, which would mean that the Courage would have to match a high minimum offer (believed to be 75 percent of a player’s U.S. contract) or lose her to the distribution process. Williams, who scored 25 goals over the past two NWSL seasons, isn’t going anywhere; the Courage have already taken care of keeping her in North Carolina and avoiding distribution.